Income tax is what a citizen owes to the government when he or she earns an income more than INR 2.5 lakhs per annum and is below the age of 60 years. For citizens in the age bracket of 60 to 80 years the taxable income base starts from INR 3 lakhs per annum and above 80 years it is INR 5 lakhs per annum. Income tax return is the procedure through which the citizen of the nation declares all the income earned through various sources and deductions or expenditure to the government in the prescribed form. It is mandatory to file ITR for those who pay taxes. However, in certain cases a person needs to file even when he or she pays no tax. 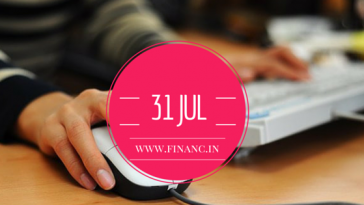 Let us look at the necessity and benefits of filing tax returns. A resident individual who owns an asset or has a financial interest in an entity located outside India and holds account in foreign banks has to file ITR. This is mandatory even if the person has no taxable income. Failing to report will lead to penalties. However this is not applicable to non resident Indians (NRI). There are certain scenarios in which even an NRI has to pay taxes and file returns. When the NRI holds a fixed deposit and savings bank account in India the interest earned through it is considered as an income. When the gross interest is over INR 2 lakhs ITR must be filed. Income earned over rental properties in India, which fetches more than 2 lakhs after paying municipal taxes should be filed. If a bank in India imposes TDS (tax deducted at source) over the deposits and the income earned is less than 2 lakh per annum then file for a refund. Selling or buying of equity shares results in capital gains. Any individual involved in equity trading earning more than 2.5 lakhs per annum has to pay taxes and file ITR. Losses can be adjusted against capital gains and when the losses are not adjusted they can be carried forward up to 8 years, to do so one has to file ITR. When large income is earned through sources which are exempt from tax has to be filed in returns though no tax is paid. The sources include commuted pension, tax-free gratuity, long term capital gains, agricultural income etc. The government keeps a check over investments and expenses of Personal Account Number (PAN) through Annual Information Report obtained from banks and financial institutions. This will help in explaining large sums of investments made in future. 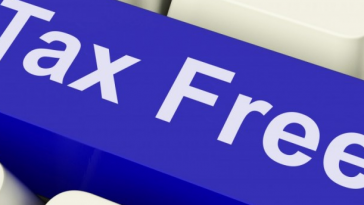 When you have paid more tax than you owe or there is an additional TDS deducted or when TDS is deducted though your income less than taxable income, you can claim a refund by applying income tax returns. All companies (private limited, limited, one person) should file income tax returns. They are supposed to maintain books of accounts in compliance with the companies act, 2013. Businesses on loss can it forward and set-it-off with the future profits by filing returns. For claiming a refund or to make an investment tax return is a must. The due date for companies with the transfer pricing provisions is extended up to November 30. Freelancers and consultants in India from the upcoming financial year will be eased of the burden of filling lengthy return forms detailing all their expenditure. The government has introduced presumptive taxation for these independent professionals. They can declare 50 percent of the gross receipts as their profits and file returns. They also need not maintain books of accounts. This is also applicable to resident partnership firms but not for limited liability partnership. However one has encountered looses or does not fall under the presumptive tax limit has to maintain accounts and report them same in returns. Losses can be carried forward with proof of returns. Tax returns are valid documents of your earnings. They are required when applying for a visa or credit card or bank loan. 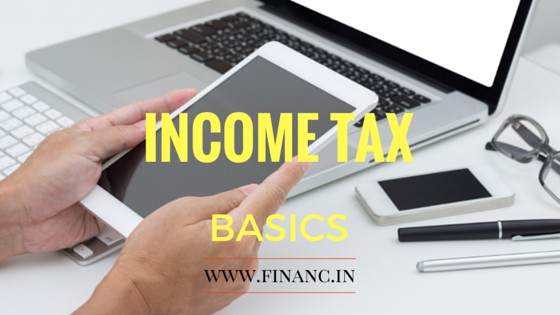 Therefore, it is useful to apply ITR even when you have less than taxable income. Anand Rajendran, CEO of Uptra Consultancy Services, a leading provider of legal services, including company registration. He is also the Head of Communications at Uptra Consultancy Services.